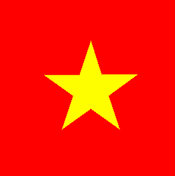 Dong Nai golf club was officially opened in 1997 with first 18 holes and 9 following holes opened in 2002. The course is one of top ten amazing and challenging golf courses in South East Asia. 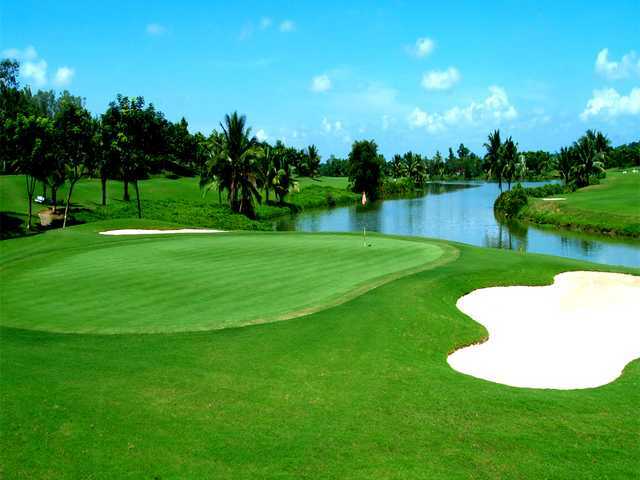 Dong Nai golf course is divided into three golf course, each course has nine holes following international standards. An area of ​​about 300 hectares in rural areas make up the model of the ball, putting green undulating ripples with natural water ponds. Dong Nai golf course is a really quiet place to experience golf in a fresh atmosphere.